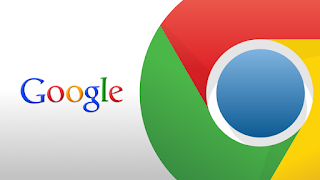 Google chrome is one of the best internet browser. It simple, beautiful, speedy, attractive, secure and much more. Its very useful software for a computer. 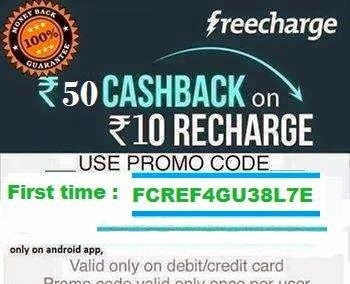 You cannot install it only in computer but also in Tablets, Mobiles, Pads, Laptops etc. Often its headache after formatting our system to install Google chrome. But there is also an alternative method by which you don't have to install it online everytime. Its Standalone i.e offline installer. Just download offline installer and keep it with your other software and install after each time you format as other software. You can even share it with your friend using any storage device or through web as another software. Just download it and keep it with your other software.